Things are not so blurry anymore. On Tuesday, a jury found Robin Thicke and Pharrell Williams guilty, after Marvin Gaye's family brought the two to court for copyright infringement over "Blurred Lines." Thicke and Williams have been ordered to pay the family $7.3 million. After two weeks in U.S. District Court in Los Angeles, the jury voted unanimously that the singers, not including guest rapper T.I., had infringed on the 1977 Marvin Gaye song "Got To Give It Up." The jury also found that the infringement was not willful, but also not innocent. Both Thicke and Williams denied stealing Gaye's music, which they tired to show in court as they defended their case. The trial consisted of listening to both songs, comparing each, and paying special attention to the juxtaposed bass lines of both songs in question. Even though Williams testified that he wrote the song without thinking of Gaye's music, in several 2013 interviews by Thicke, he admitted that he and Williams hoped to make a song similar to "Got To Give It Up." However, later on, Thicke confessed he was lying and under the influence of drugs and alcohol during those interviews. 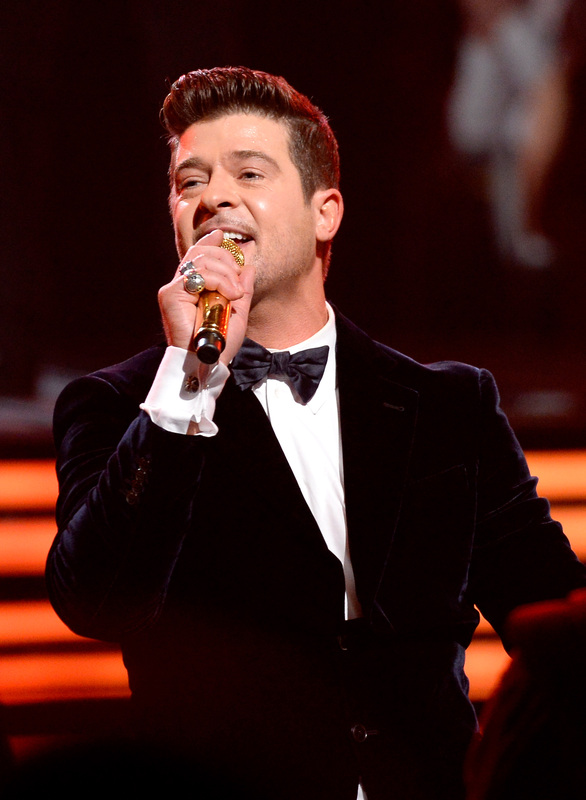 Since its release, "Blurred Lines" has made more than $16 million in profits. According to an expert for the Gaye family, they said the family should have received between $4 million and $8 million in lost licensing fees. Well, I guess they got their wish.